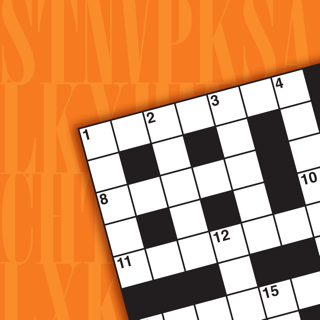 Twenty more quick crosswords! All these puzzles have been written for children aged around 9–13. Perfect for adults learning English as a second language, too. 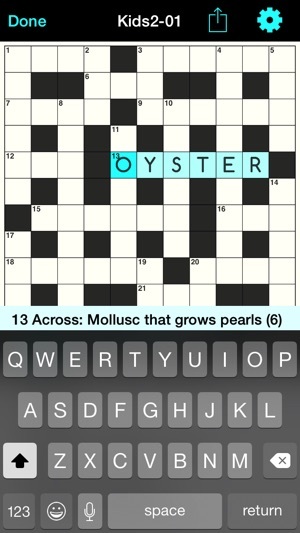 These are proper crosswords, but with an easier vocabulary and clues than an adult's crossword. 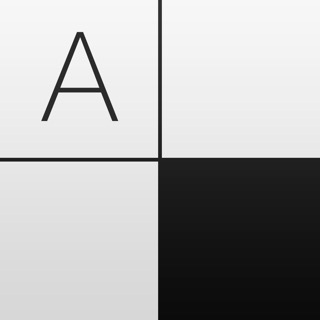 The grid and clue lists are interactive — tapping a clue or square calls up the standard system keyboard to enter the letters. 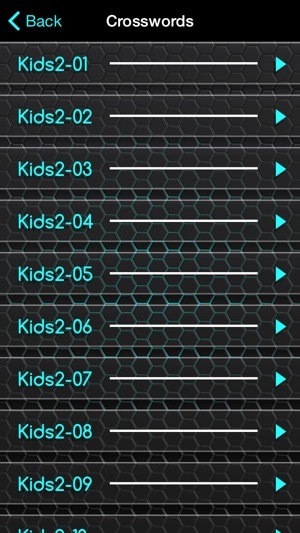 You can continue to interact with the grid while the keyboard is active. 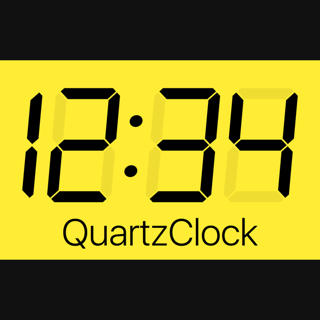 The app has an optional timer, and settings for revealing letters, and hints if you're really stuck (type ? and the app fills a letter in for you). 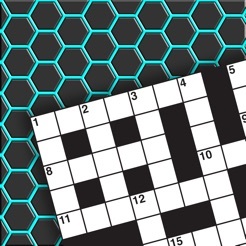 You can print from the app, if you'd rather solve the puzzles on paper. 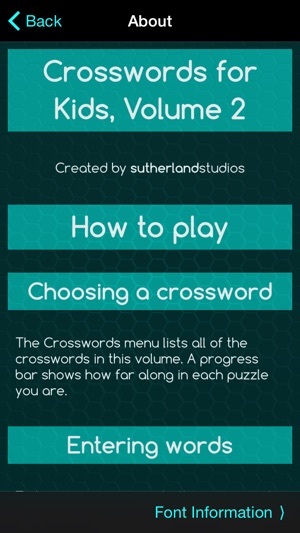 Crosswords for Kids 2 is self-contained and works offline as well, so you can take these crosswords wherever you go. 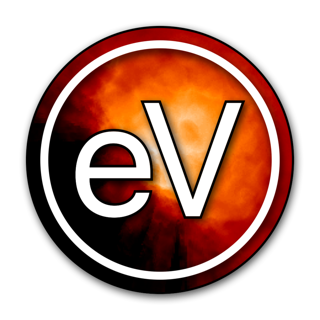 Need something fun to do on the bus or in science class? 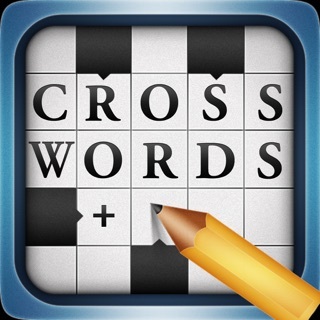 These crosswords are ready whenever you are! 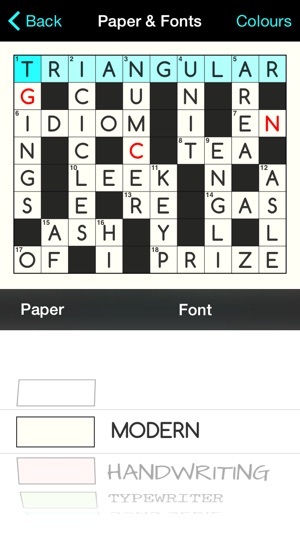 Many apologies for the 'completion-screen-won't-go-away-bug', apparently our programmer couldn't even complete a kids crossword! It is all fixed, and your unsolved puzzles are clear to solve. When a crossword is completed you can also now reset that puzzle and try again for a higher score, or challenge a friend to do it faster!